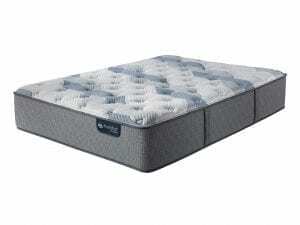 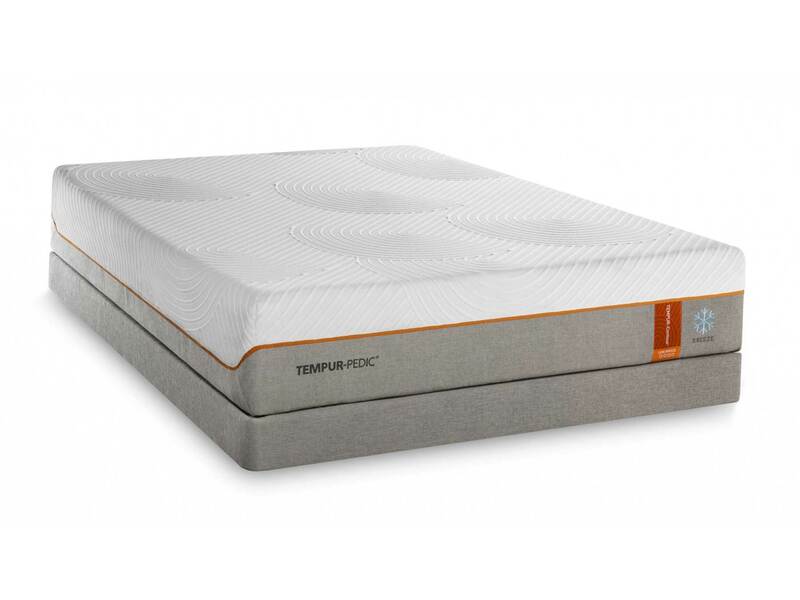 The TEMPUR-Contour Luxe Breeze features a cooling system that regulates body temperature and keeps you from overheating. 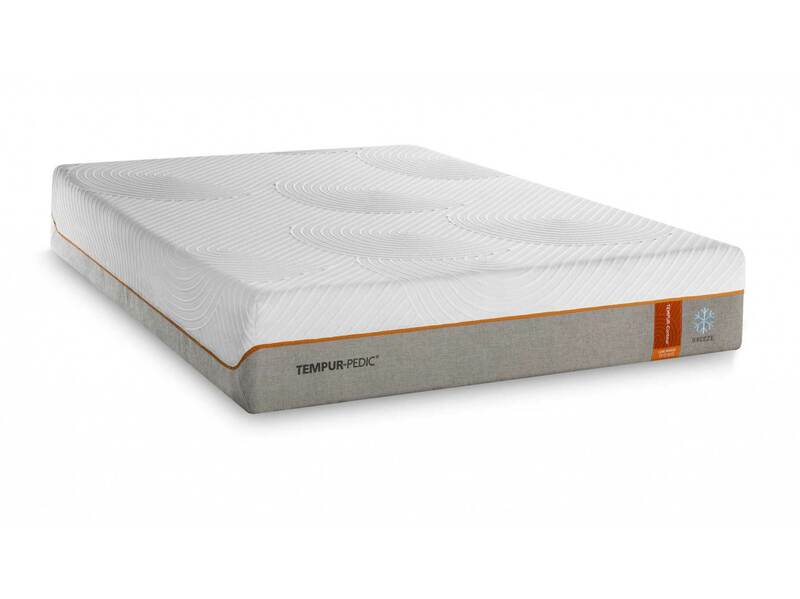 The top cover of this mattress is made from a TEMPUR-Breeze Cooling fabric, which dissipates the heat normally transferred from your body. 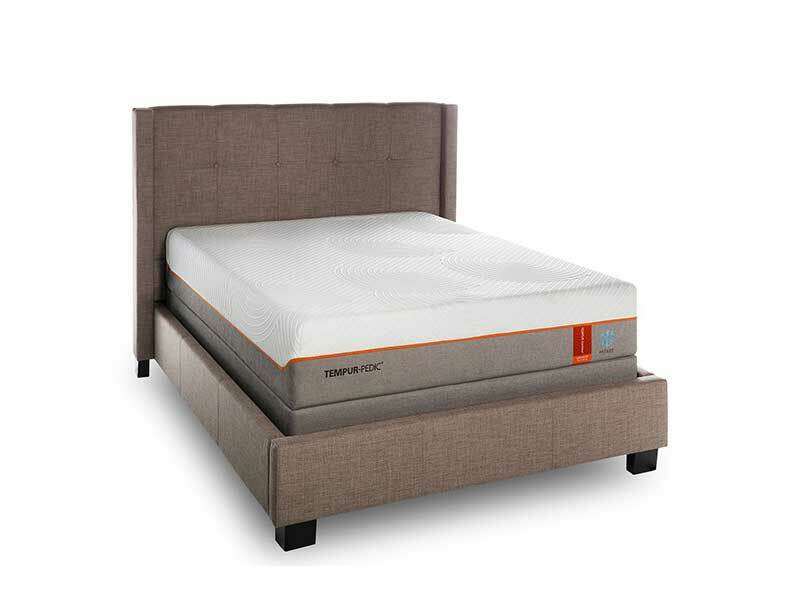 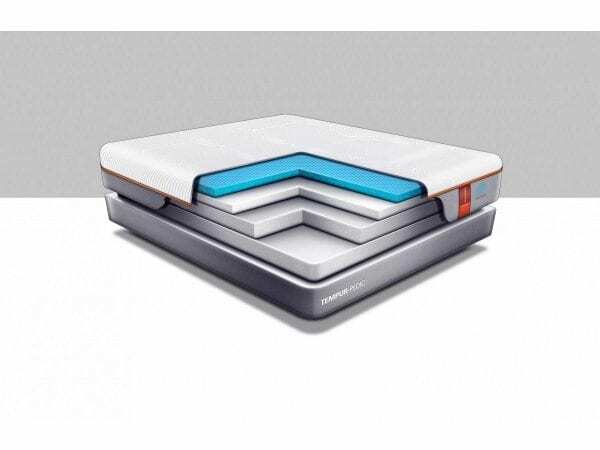 Beyond that, the support layer cushions every contour of your body while the base layer helps the mattress maintain its cool feel. 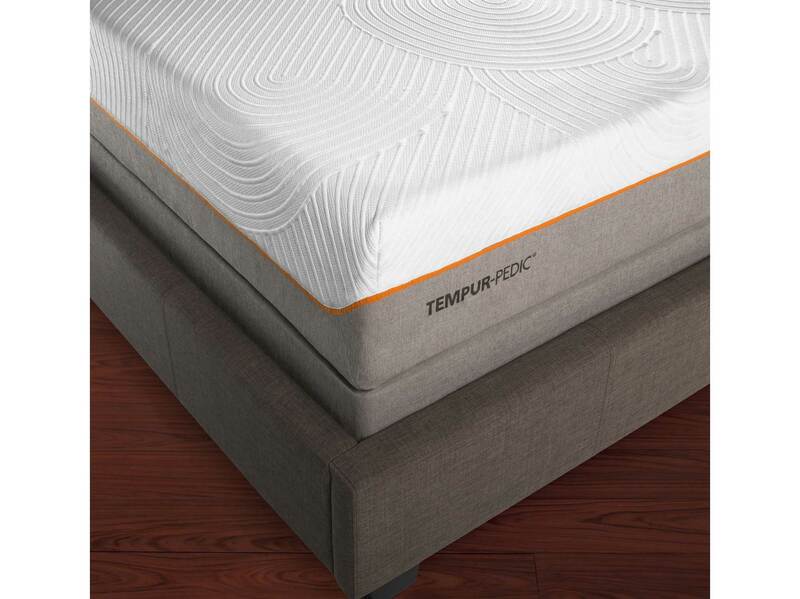 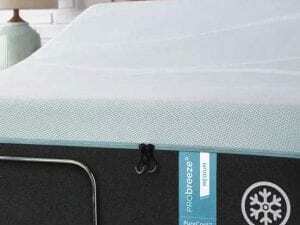 If you want to sleep as light as a feather and remain cool all night, the TEMPUR-Contour Luxe Breeze is the right memory foam mattress for you. 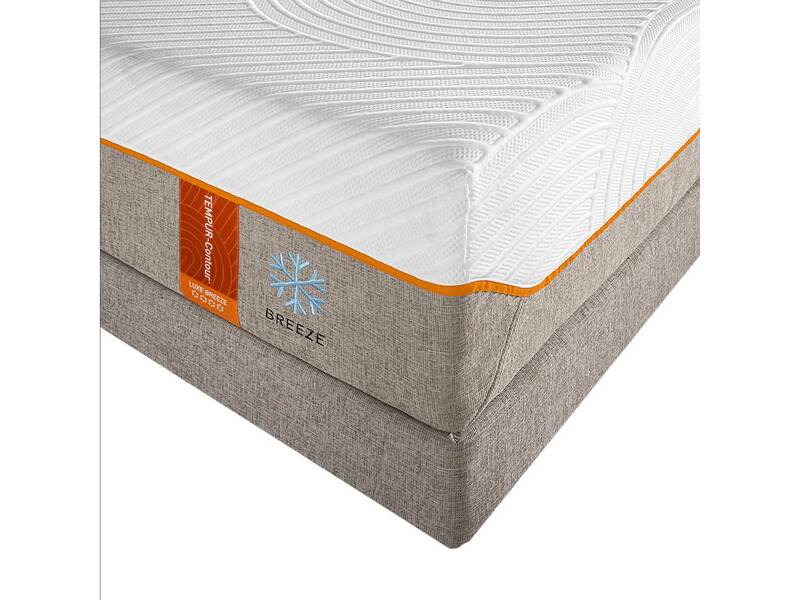 Firm top layers to minimize pressure points and thick cores for one-of-a-kind support.